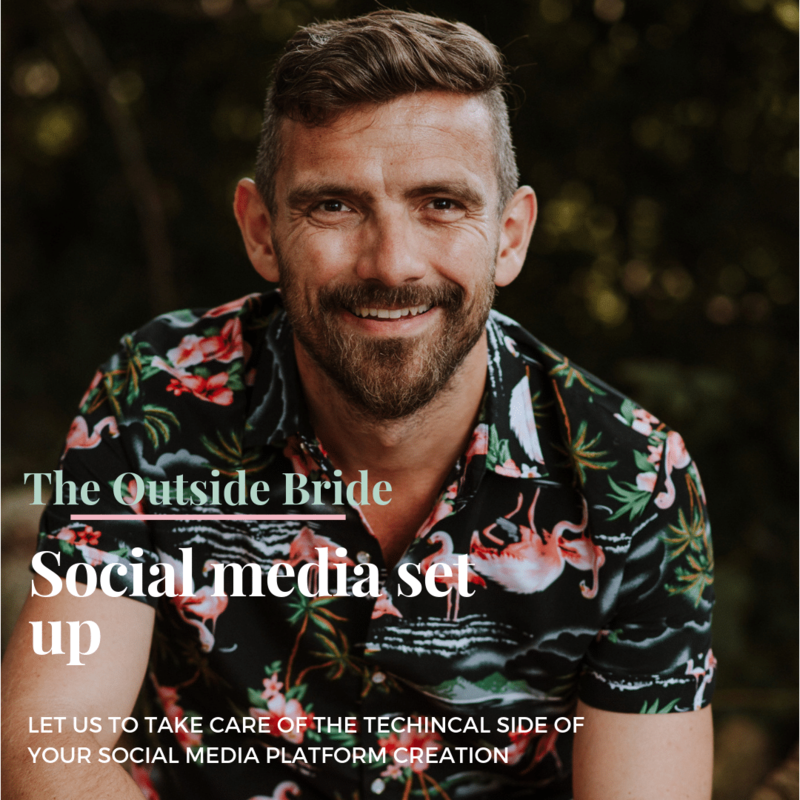 This product is the perfect solution for those of you who are less technically minded but know you want to get going with your social media. Why not let a member of our team take care of the set up and creation of all of your channels knowing that they are exactly as they need to be and perfectly synchronised. This package will include an initial 30 minute consultation whereby we get an understanding of your business needs and how you want to use social media going forward. The set up stage will include the following..
Optimised images for use on your platforms that are the right size and scale for both desktop and mobile devices. Linking of each platform so that they work in sync with each other. Other advice will include how to set up FB pixel, using social media for SEO and how to use the platforms to your advantage. As part of the handover process we will have a second hour long Skype call to explain everything that we have done for you, to cover how it all works and to answer any questions you might have. Additional platforms can be set up over and above the initial two at a price of £100 per platform.